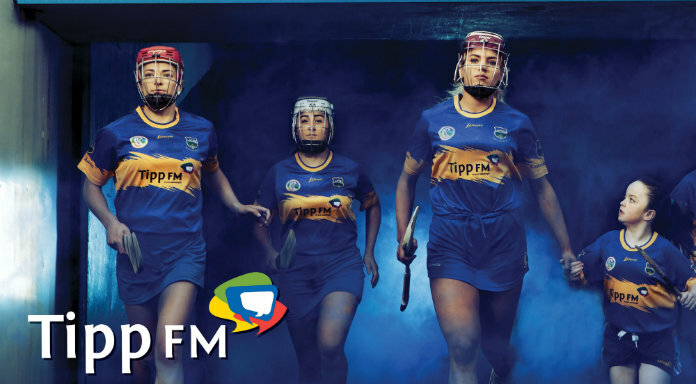 Tipperary’s Cáit Devane has been named on the Camogie Team of the Year for 2018. The Clonoulty player was chosen at full forward following what was a tremendous year for the Senior’s as they reached an All Ireland semi-final for the first time in a decade. Cáit also ended as top scorer in the championship with a tally of 4 goals and 46 points – putting her 13 clear of Waterford’s Beth Carton.